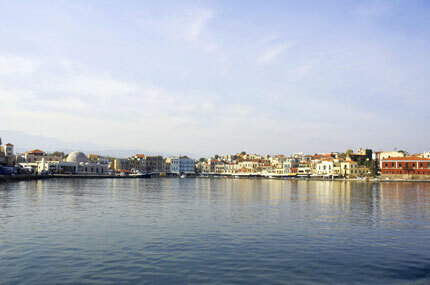 The city of Chania is the capital of the prefecture of Chania. 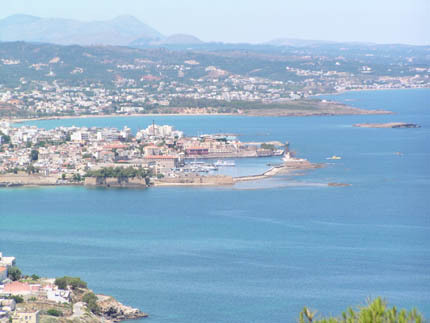 This beautiful city on the north shore of Crete is about 1 hour (59km) from Rethymnon and 2 1/2 hours (137km) from Heraklion on the National Road. 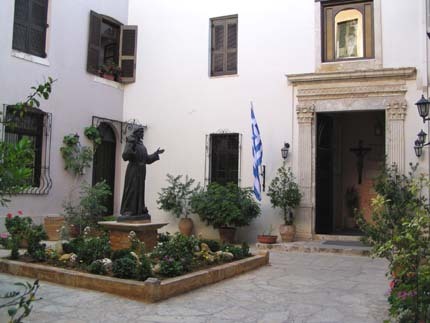 It is easily accessible from Athens by regular flights a day (35-40 minutes). The International Airport of Chania, 11km outside the city on the Akrotiri, also has regular flights to other European countries. 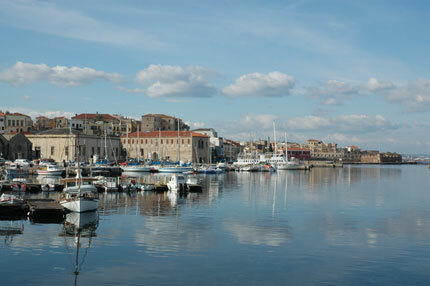 There is also a daily boat from Piraeus (Athens) to Souda (Chania). 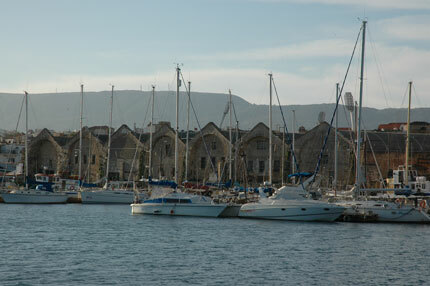 Chania is an ideal alternative to Iraklion for accessing and exploring the island of Crete. 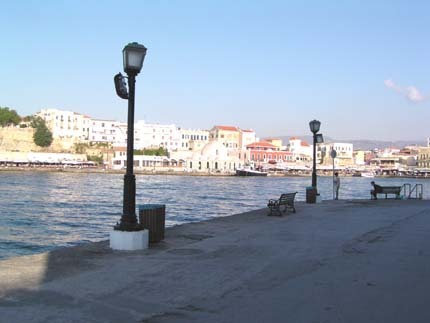 The city is not as busy as Iraklion and has direct access to the other major cities via the highway on the north side of the island. 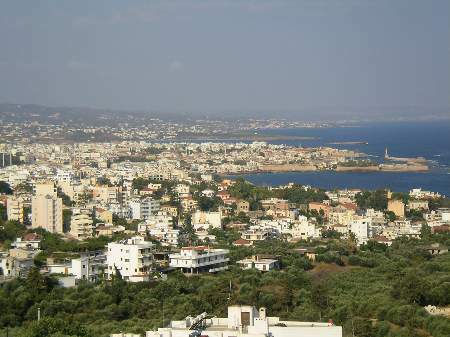 The modern city of Chania stands on the site of ancient "Kydonia". 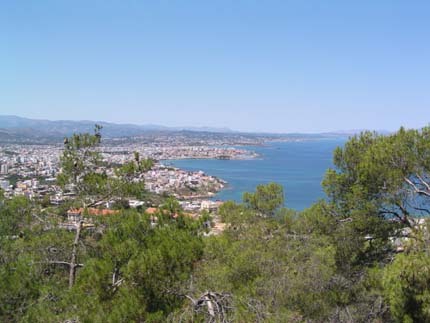 According to legend, King Minos' grandson, Kydon, founded the city. No spectacular Minoan palaces, such as at Knossos, remain. Excavations in the Kastelli area of the city have uncovered Neolithic pottery, signs of Bronze Age settlements and Minoan tombs. Kydonia was an important city-state in the Late Minoan and Post Minoan Period and dominated the western region of the island. Kydonia prospered during the Classical Greek and Roman periods. This prosperity continued into the Byzantine period but as the empire suffered so did its outposts. In the thirteenth century the Genoese, traditional enemies of the Venetians, gained the support of the local population and seized the city. Twenty years later the Venetians again gained control of the city, renaming it La Canea. They quickly strengthened the defences of the city. In two stages, during the fourteenth and sixteenth centuries, they built the city walls. Despite these great fortifications the city fell to Turkish invaders in 1645 after a two month siege. 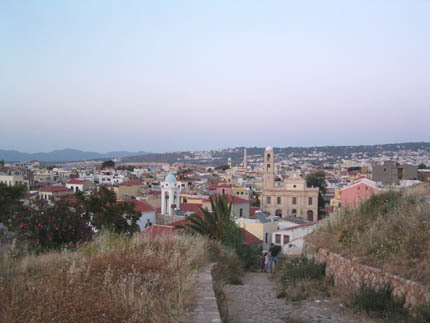 The city of Chania, unlike the rest of the prefecture, was relatively peaceful during the Turkish occupation due to the numerical superiority of the Turks and harsh reprisals for any insurrection. Turkish rule ended in 1898 and independence was granted by the Great Powers (France, Britain, Russia, and Italy). However, the desire to unite with mainland Greece caused riots and conflicts. Eleftherios Venizelos, the famous Cretan politician, led the drive for enosis (union). Finally, in 1913, Crete was annexed as part of Greece. 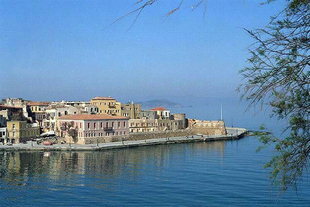 More recently Crete was invaded by the Germans in 1941. 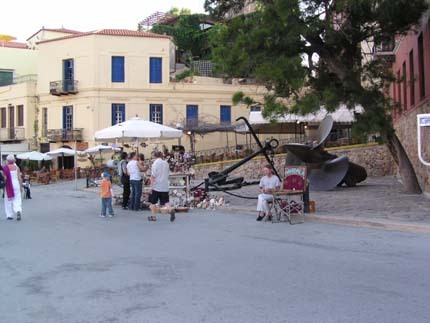 Chania suffered severe bombardment in the opening stages of the Battle of Crete.